Snow, snow and more snow. 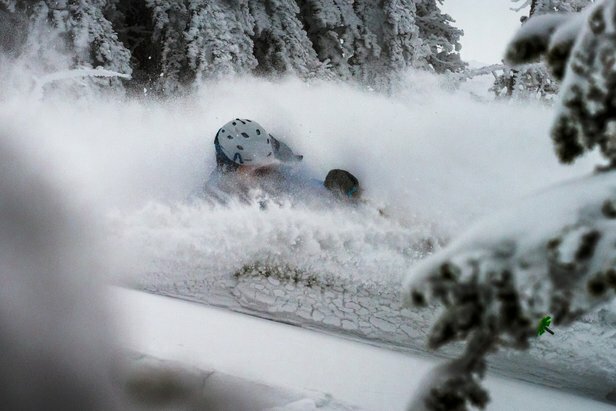 That’s been the forecast in Ski City this season, with the last storm gracing the Northern Utah resorts with over 60” just this week and more on the way. 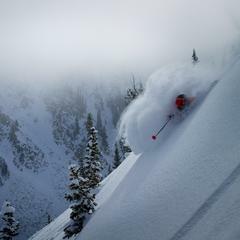 Snowbird is perfect for large, open bowl skiing or boarding, long runs, and steep chutes. 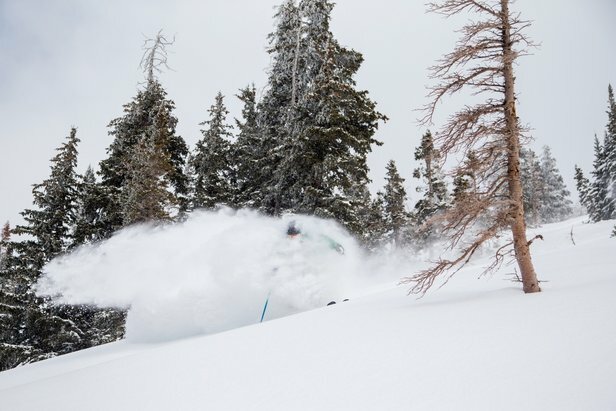 With all of Ski City’s four resorts—Alta, Brighton, Snowbird and Solitude—receiving an average of 500 inches of snow each year and each currently boasting over 100” base, there’s no reason why you should plan a ski or snowboard vacation anywhere else. 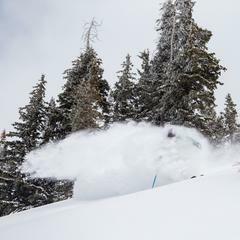 Each of these four legendary resorts has its own story, its own scene and its own rendition of Utah’s world-famous snow. 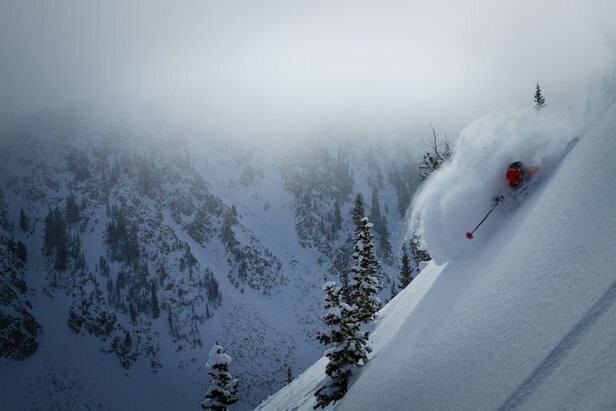 Alta is a powder paradise with challenging terrain and spectacular views. 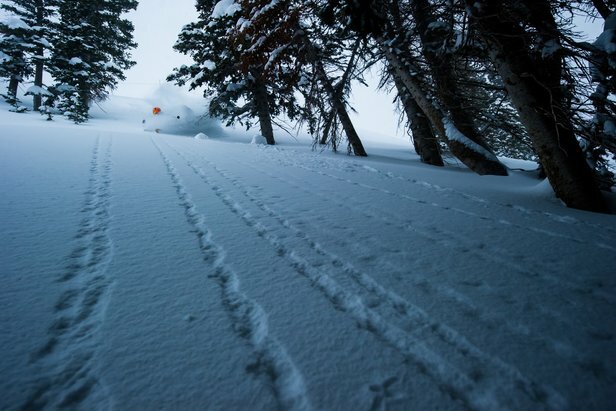 Brighton has a 80-year history of superb grooming, terrific snowfall,and world-class terrain parks. 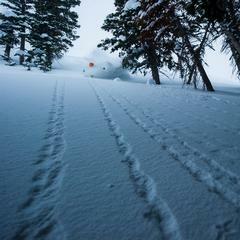 Snowbird is perfect for large, open bowl skiing or boarding, long runs, and steep chutes. And finally, Solitude is aptly named for its peaceful, Alps-esque conditions and diverse terrain. Better yet, you can ski or ride all four resorts on one Ski City Super Pass. Oh, and did we mention all of these resorts are located less than 30 minutes from hundreds of bars, dozens of venues and a seemingly endless number of after-the-slopes dining options? 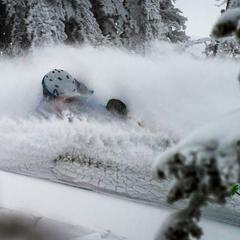 Add in an international airport, countless lodging options and this season’s prime conditions, and there is no better time to visit Ski City. Start planning your Ski City vacation today! Add in an international airport, countless lodging options and this season’s prime conditions, and there is no better time to visit Ski City. Welcome to Ski City. 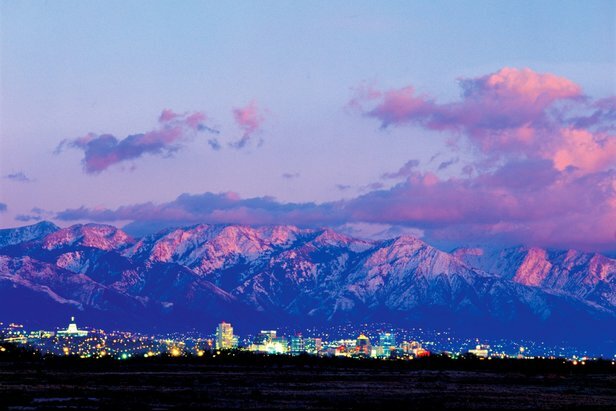 Welcome to Salt Lake.